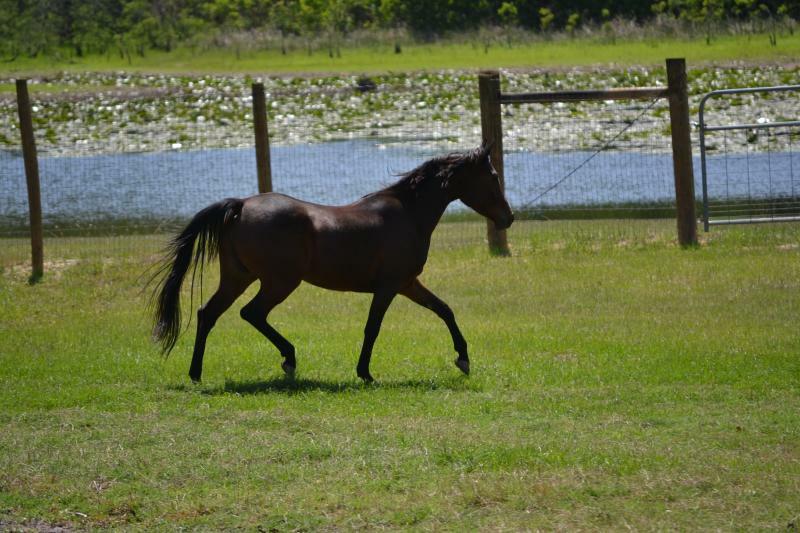 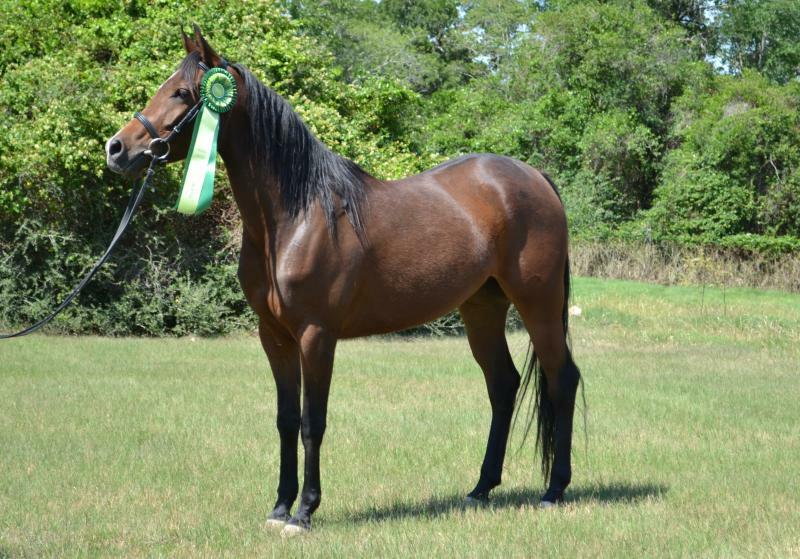 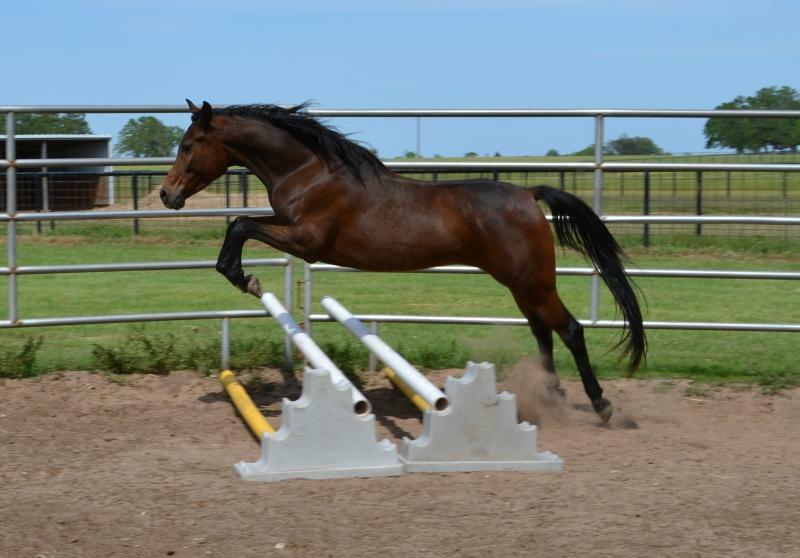 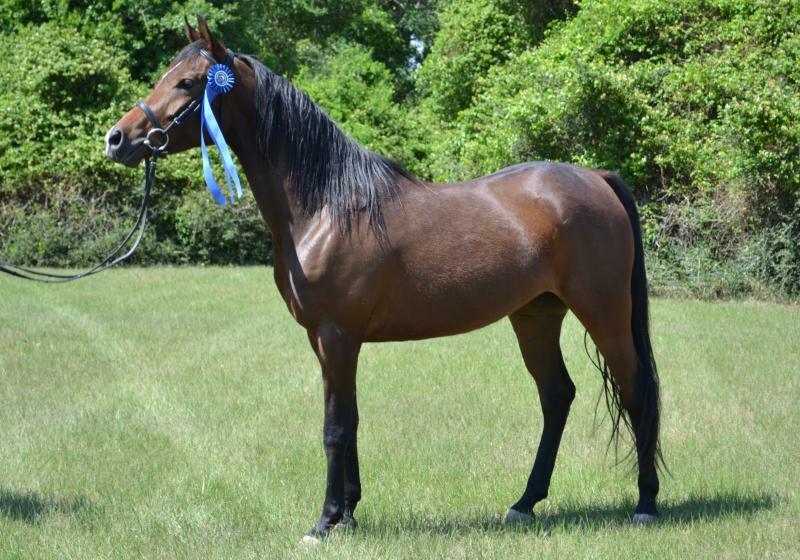 Kahlidah Kamar Rou++, known around the barn as Kahli, is the first foal born to Kamar Arabians. 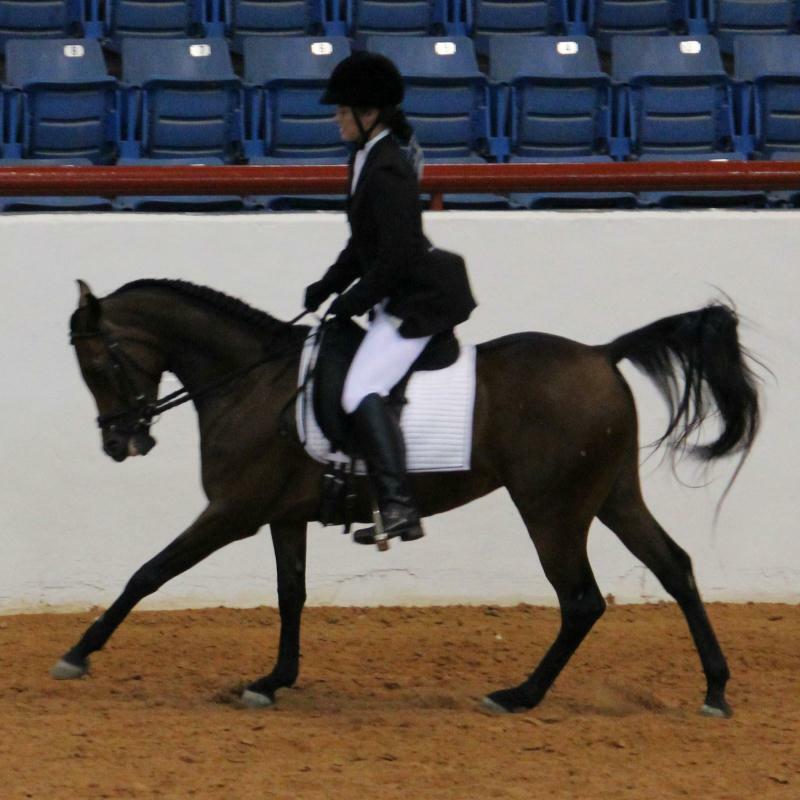 Her sire, Serr Sotamm+, is an accomplished dressage horse, competing into Third Level successfully. 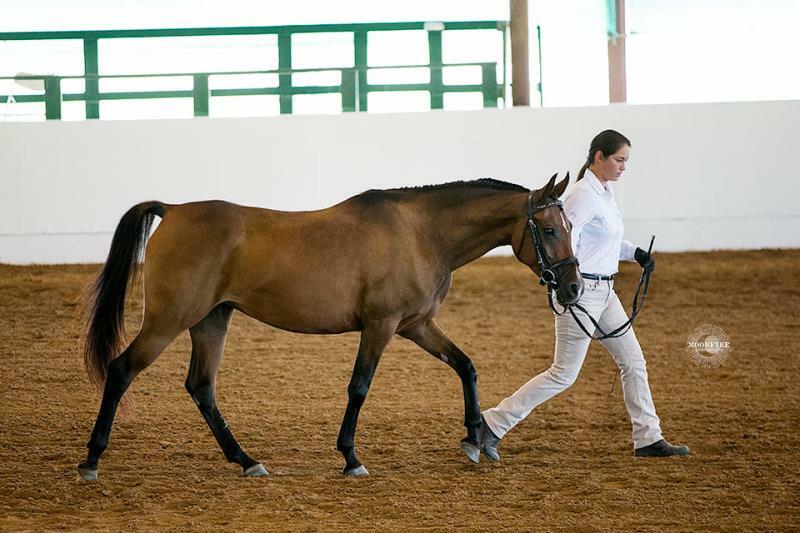 Kahli herself will follow in his hoof-prints as well as show in Sport Horse, acting as ambassador to the Babson herd. 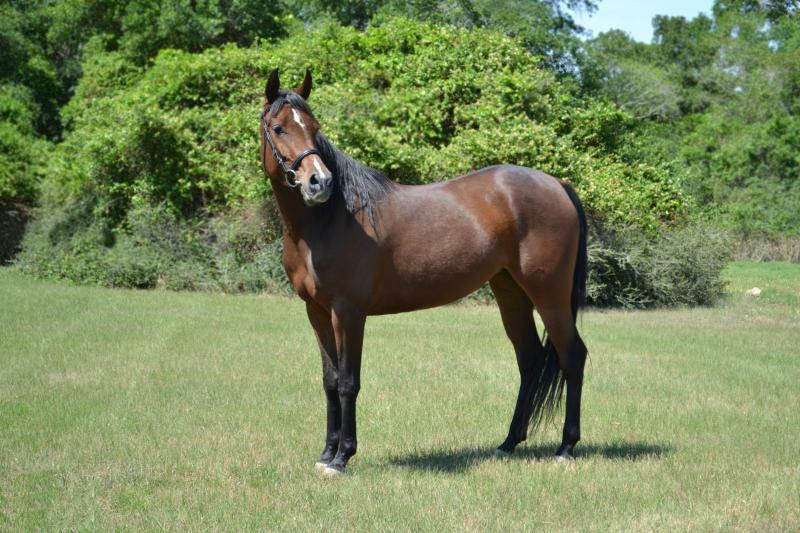 Kahli is also the first Straight Babson offspring to be born to either her sire or dam. 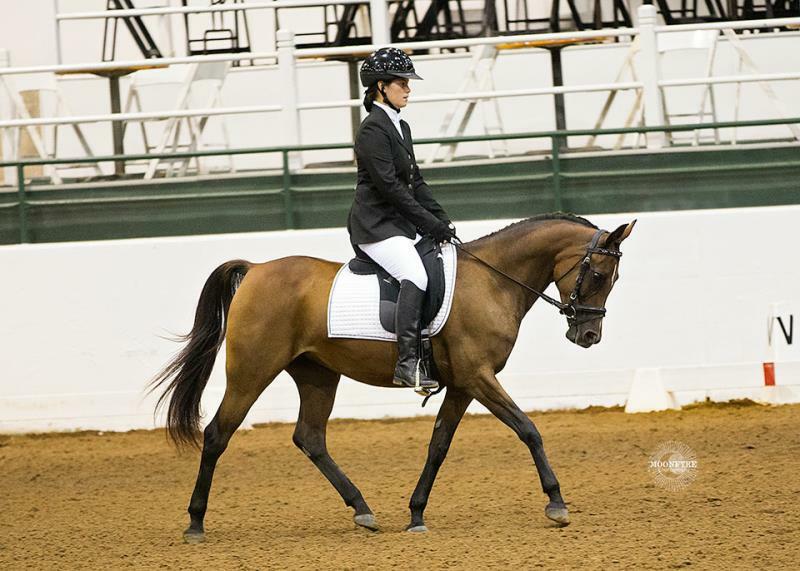 Kahli is the first and only SBE to ever earn the AHA Legion of Merit and we at Kamar Arabians are so proud to have been a part of this historic moment!! 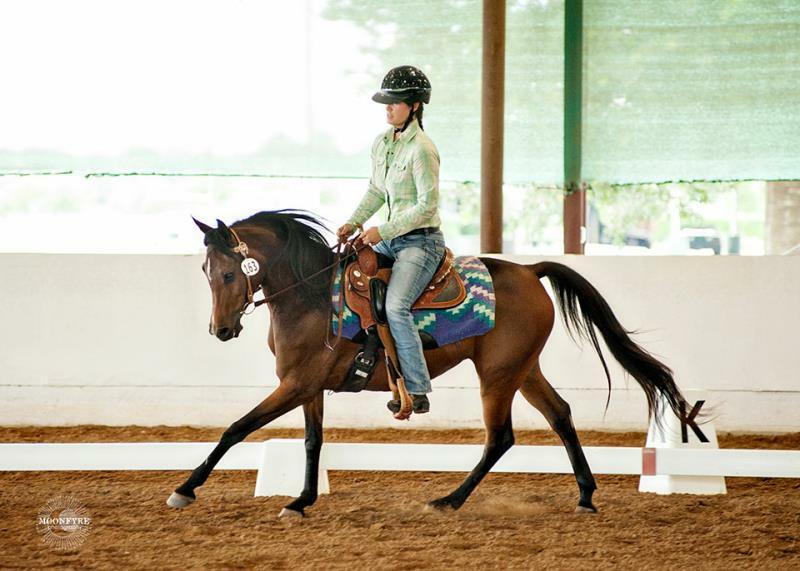 Kahli is a very willing, sweet, and charismatic horse, and while she may not be the biggest horse in the show ring, she has the ability to attract fans and make friends wherever she goes. 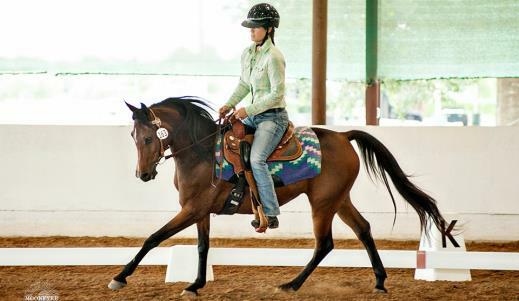 She is true to her Babson and Desert-bred heritage, and truly wants to be a 'pocket pony'; she wants to be wherever the people are and loves attention. 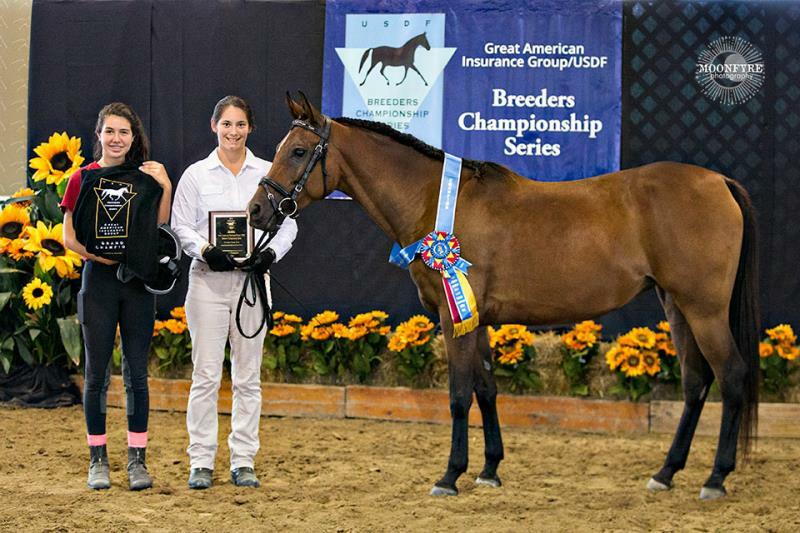 2016 has been a much deserved year off for Kahli. 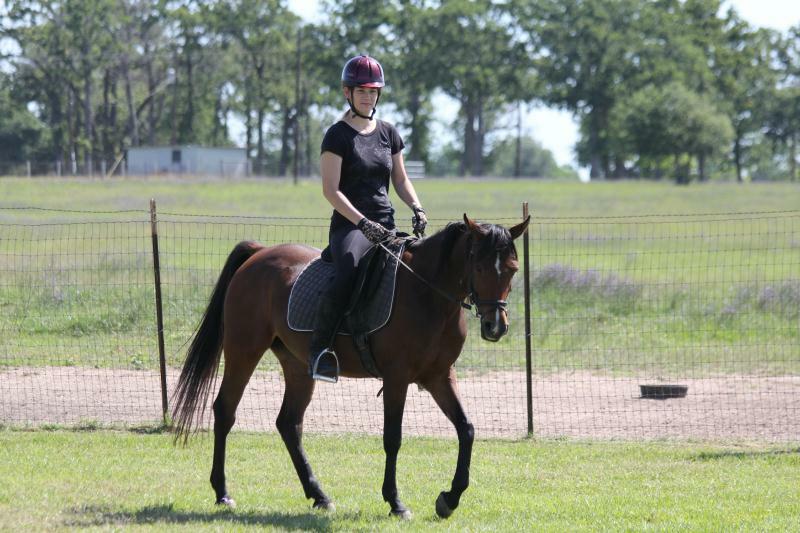 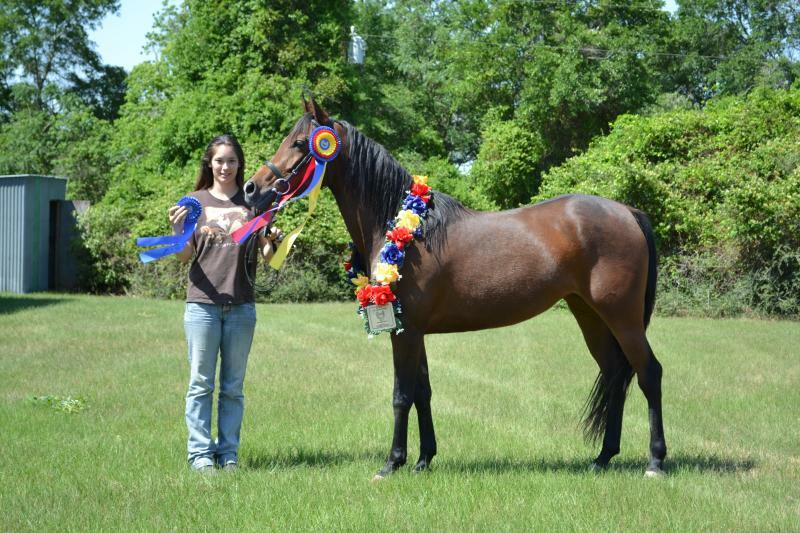 She only traveled to a couple of shows and has been enjoying the opportunity to be a horse.